Construct one of the world’s tallest structures in amazing 3D! 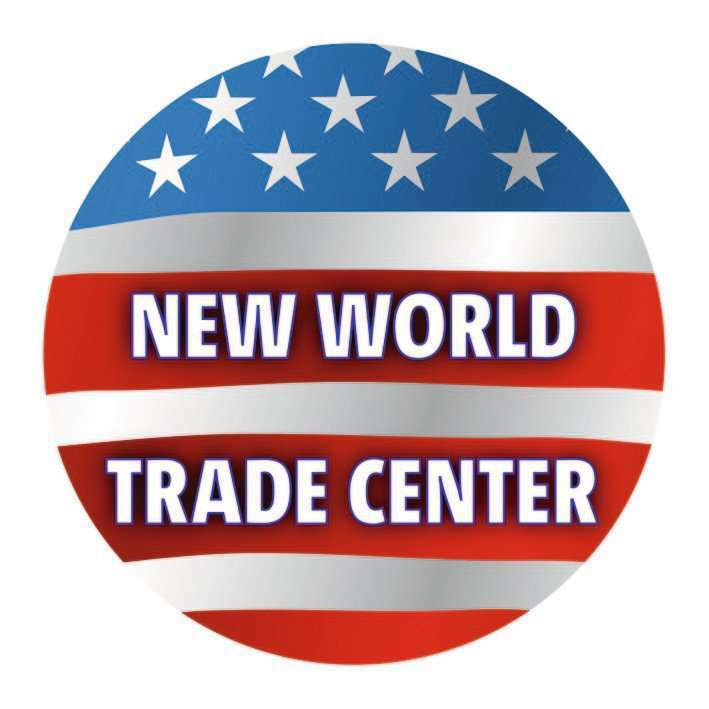 The One World Trade Center features 216 carefully-constructed plastic puzzle pieces, including curved and hinged pieces that interlock to create an 21 inch copy of New York City’s tallest building! Start at the base and work your way up – display your finished model or disassemble and enjoy the challenge of building again. Thanks to Easyclick Technology, the pieces fit perfectly and are sturdy without adhesive. Can be puzzled by the image or by numbers.